I had the pleasure of connecting with the Swanson family through a photographer and friend who moved away. It can be quite nerve wracking to fill a friend's role but I'm so grateful for the opportunity and for the power of community. I just hope I fulfilled everyone's expectations! 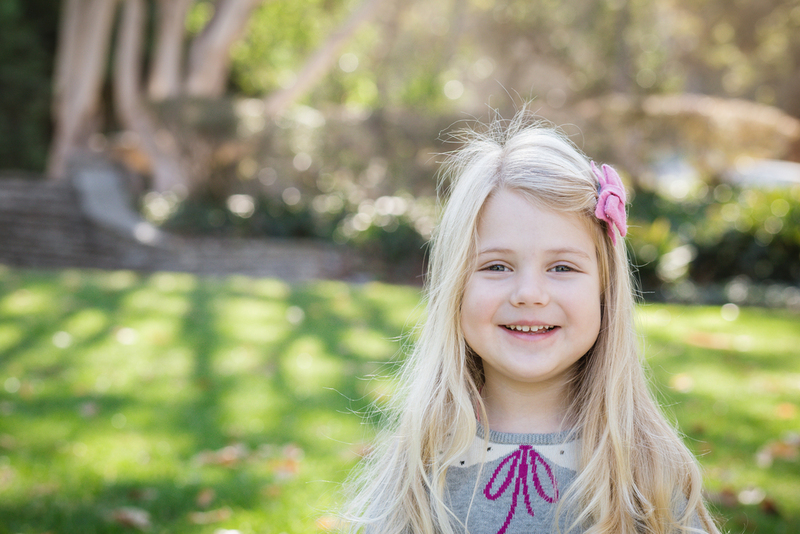 I'm so happy that the Swanson family trusted me with their photos and really had a great time with them. 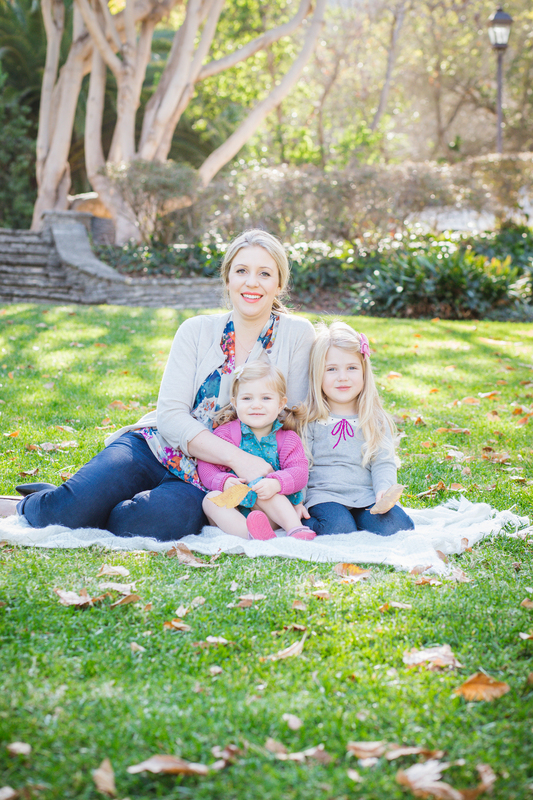 We had a beautiful location at the Malaga Cove Library in Palos Verdes and the whole family was dressed perfectly. The girls are way too cute and photographing them was easy! So thanks again, Swansons, and I hope you love these highlights from the session!